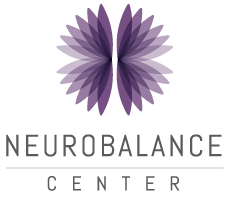 The Neurobalance Center hosts educational events on a regular basis. These events are led by experts in healthcare, pharmaceuticals, law, and nutrition. Recent topics have included health and wellness, new pharmaceuticals, qualifying for government programs and financial programs for people with disabilities.